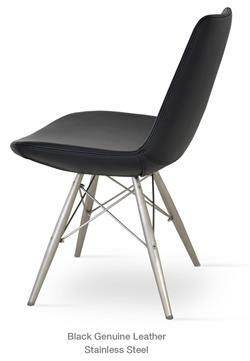 Soho Concept Crescent Star Chair by Tayfur Ozkaynak is a unique dining chair with a comfortable upholstered seat and backrest on a black color powder coated steel base that resembles wood dowel legs. 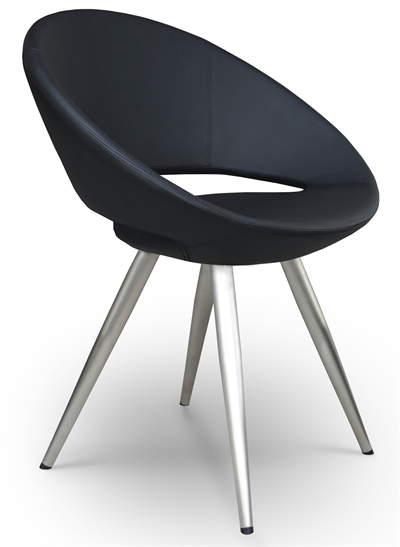 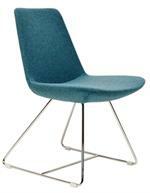 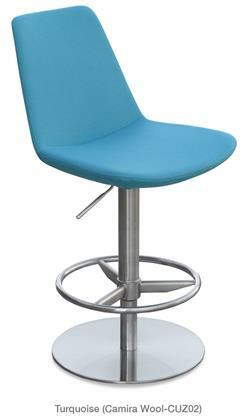 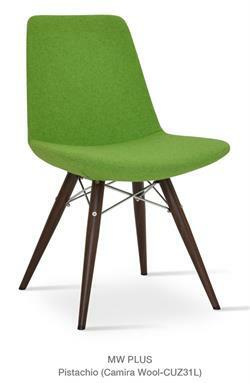 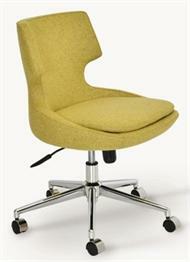 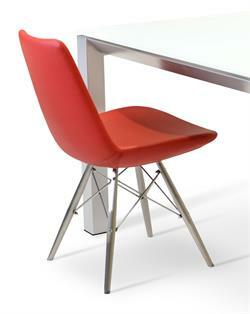 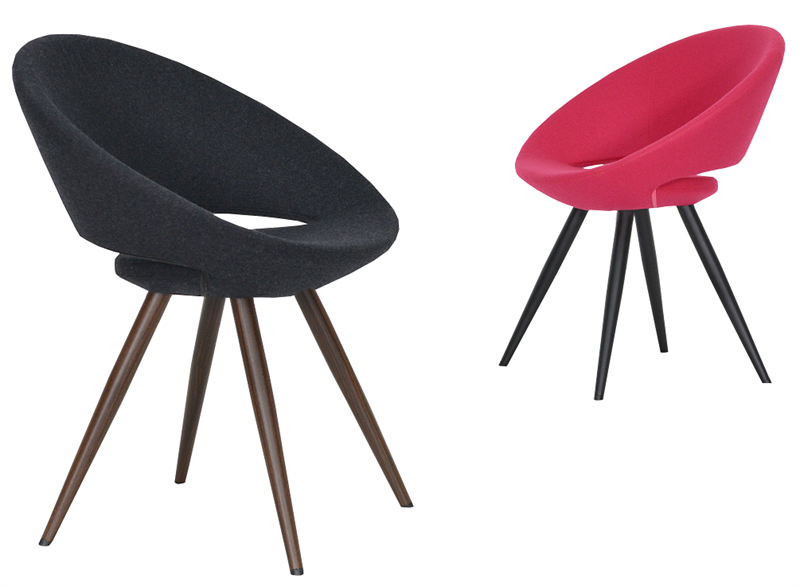 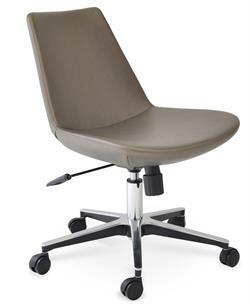 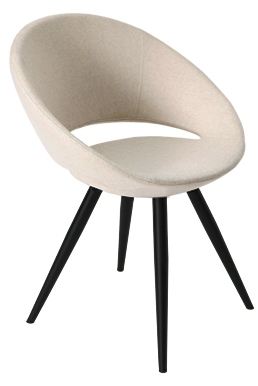 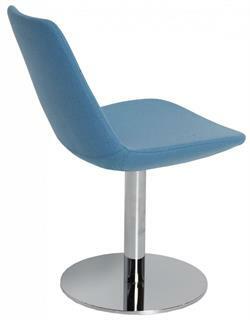 Crescent Star chair seat is upholstered with a removable velcro enclosed leather, PPM or wool fabric slip cover. 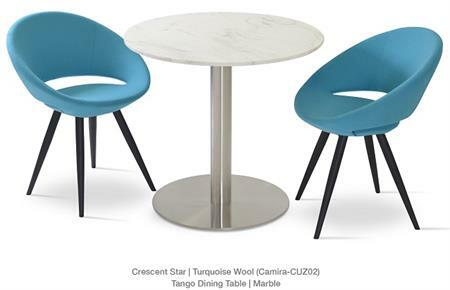 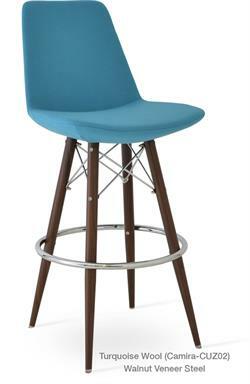 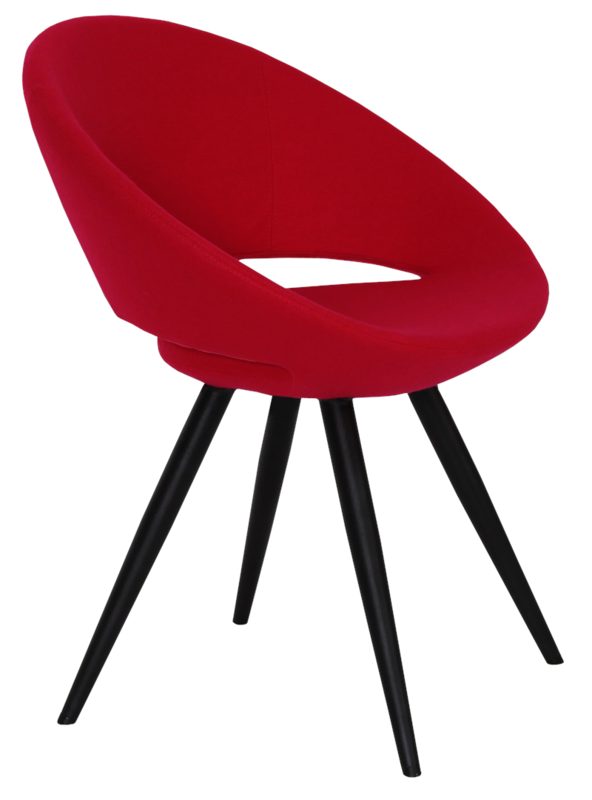 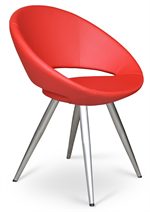 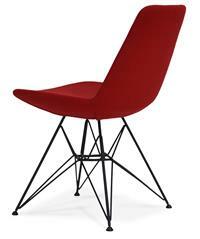 The Crescent Star chair is suitable for both residential and commercial use and. Crescent Star Chair by Soho Concept chair is suitable for both residential and commercial use as a dining chair, restaurant chair, side chair, conference room chair, kitchen chair, lobby chair or office chair.